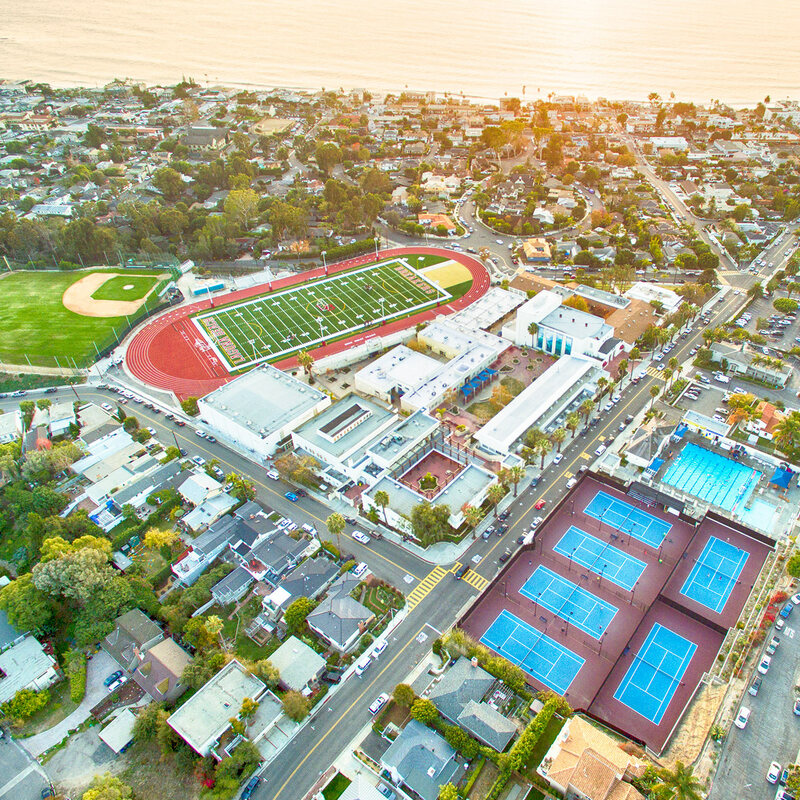 IN THE LAGUNA BEACH UNIFIED SCHOOL DISTRICT, EACH STUDENT GAINS THE KNOWLEDGE, EXPERIENCE, WORLD PERSPECTIVES, AND SKILLS NEEDED TO BECOME A LIFELONG LEARNER AND PRODUCER IN A COMPETITIVE AND INTERCONNECTED WORLD. Find @LagunaBeachUSD on Instagram, Twitter, and Facebook. This year's Fund-A-Need focuses on helping students expand their strengths, pursue their passions, and envision and build their best future selves. Enjoy! Check out Thurston's welcome back to school video highlighting their kindness movement...Hamilton syle! As part of their Rocket Ready project, drama teacher Alexis Karol and Student Support Specialist Alex Aronson have worked with LBHS students on creating original plays about reducing stigma and stereotypes around mental health. Enjoy! Author of How to Raise an Adult and Real American, Ms. Haims was formerly the Dean of Freshman at Stanford University. Ms. Haims keynote discusses strategies for raising children to become independent, resilient, and goal-oriented adults.